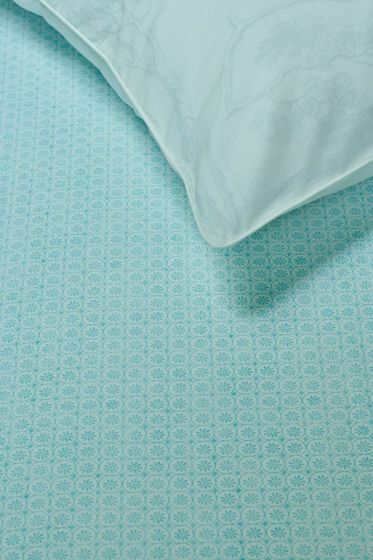 This fitted sheet is made of wonderfully soft and smooth percale cotton, suitable for any season. 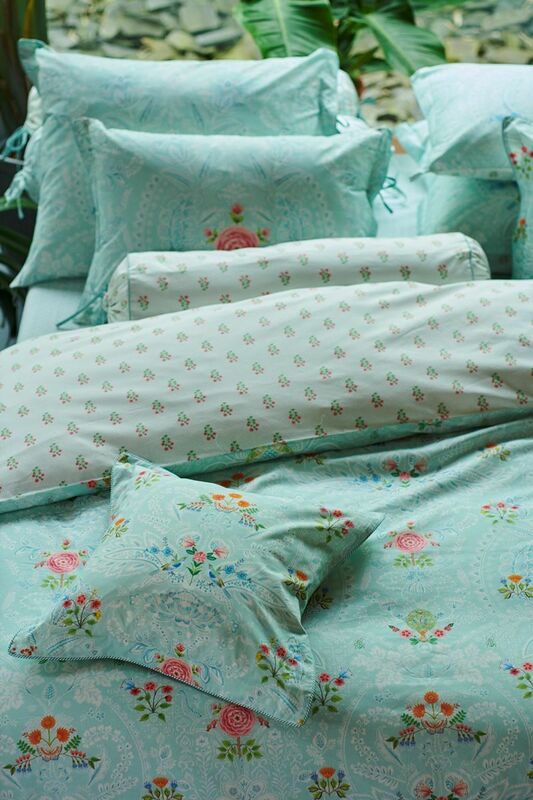 It is printed with our white ‘Kamini’ design: inspired by Indian tiles. Elastic over the entire Width of head and foot.